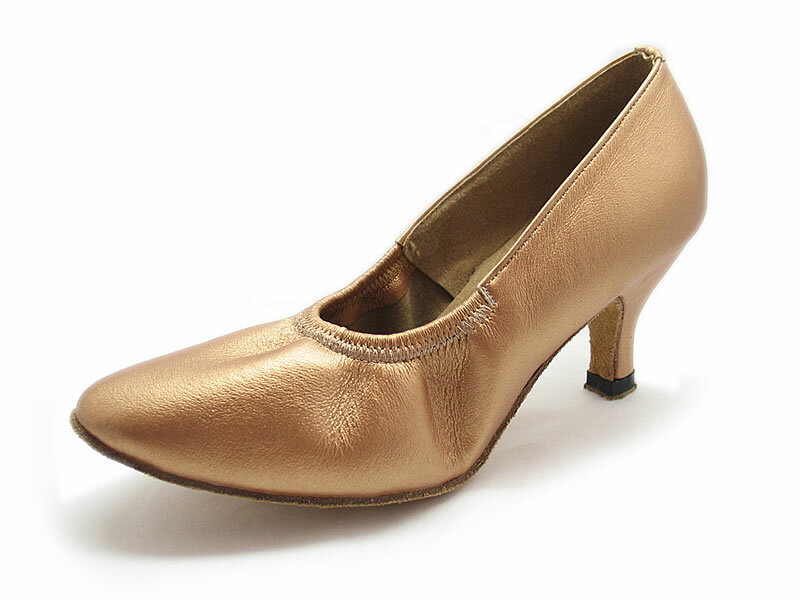 Beautiful pointed toe shoes with elastic around the foot opening. This is both competitors' and beginners' choice. This shoe is more comfortable for a little bit narrow foot.